Built from passion, community, energy and creativity, we have captured your hope for the future of our nation. 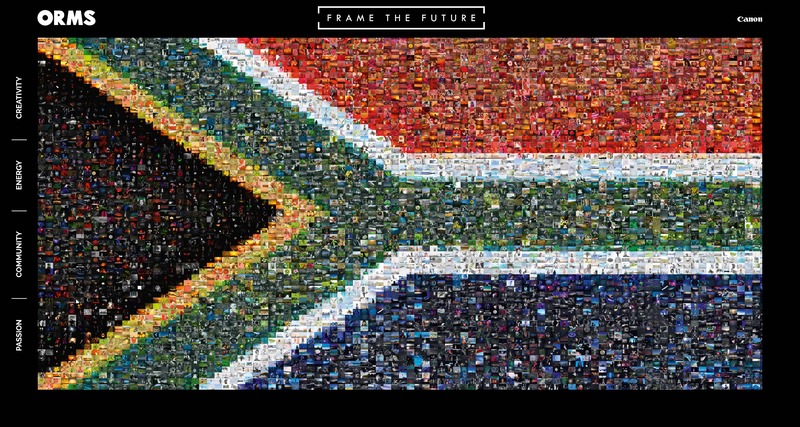 Our Frame the Future flag represents a country alive with possibility. Congratulations to all our #framethefuture winners! From amateurs to professionals, we were blown away by the quality of entries we received. Thank you for every submission.